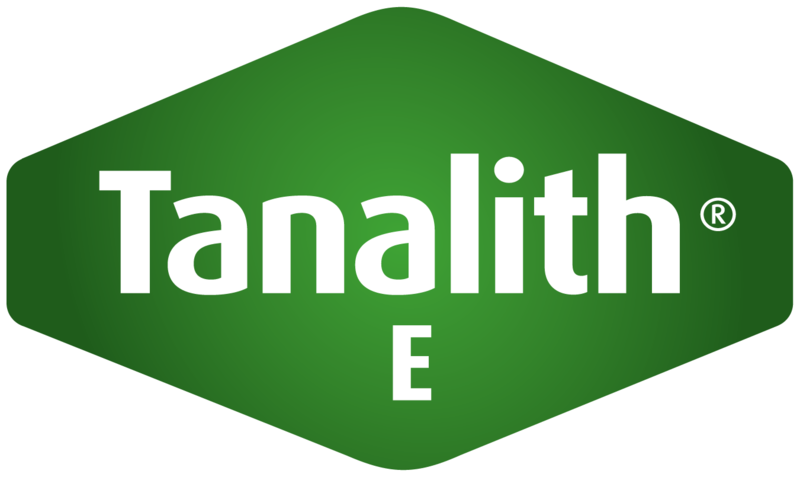 Tanalith® E was first formulated for use in European countries during the late 1990’s as more environmentally acceptable alternative to products containing arsenic and chrome in the formulation. Tanalith® E is a water borne product based on Copper Azole biocides. This treated timber can be used in all hazard classes (H2 to H5). The treated timber is light green in colour and is well suited to environmentally sensitive applications. Tanalith® E is also independently verified by Ecospecifier Global as likely to contribute to the achievement of Green Building rating credits. Applications – Poles, General construction, decking, fencing, garden, leisure and playground timbers.